Do Freeform Steel Pools Need Bracing at Each Joint? I have been asked this question many times over the years, as some online dealers offer freeform pools with bracing only on the reverse radius and not on the radius. 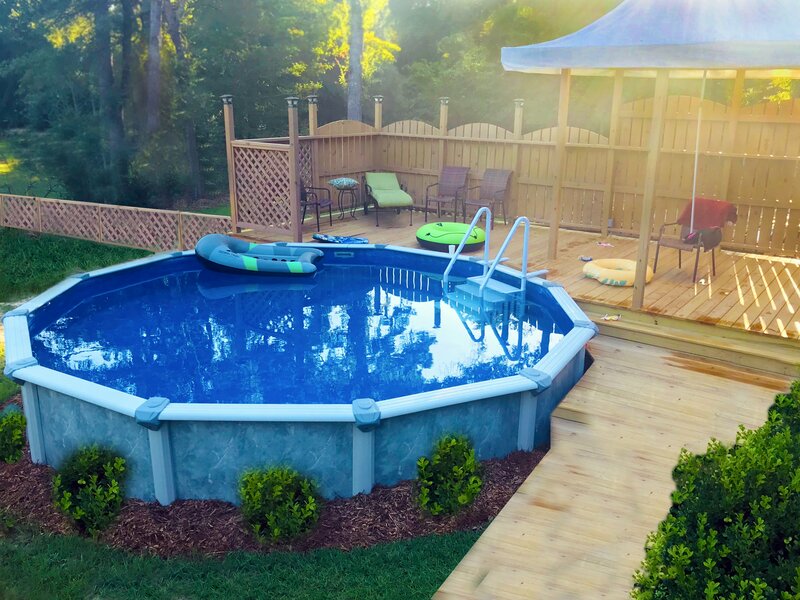 This will reduce the cost of and average pool kit by a few hundred dollars, however as a leading dealer of inground swimming pools kits, the risk isn't worth the savings. At what point does removing braces affect the structural integrity of a pool? There are many problems you could run into by not installing bracing at each joint on a freeform pool. 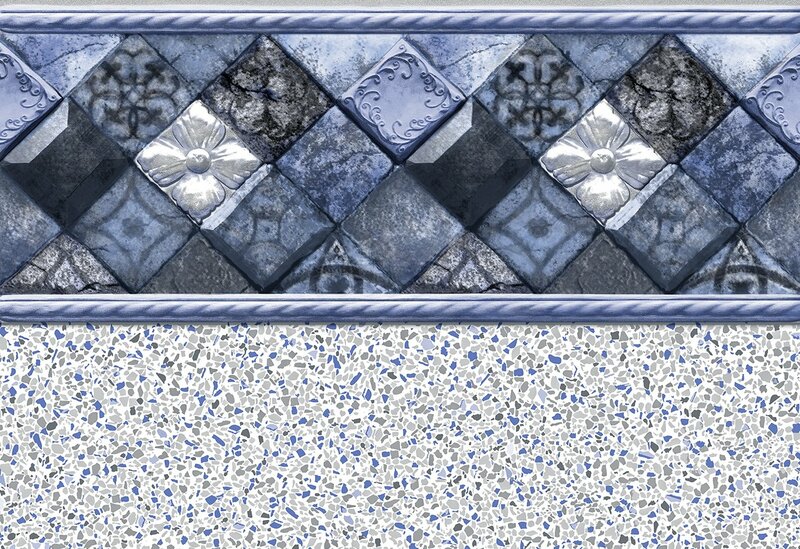 First, I am not aware of any manufacturer, engineer or building code enforcement that would approve this design. So you could run into permit issues during the building process. 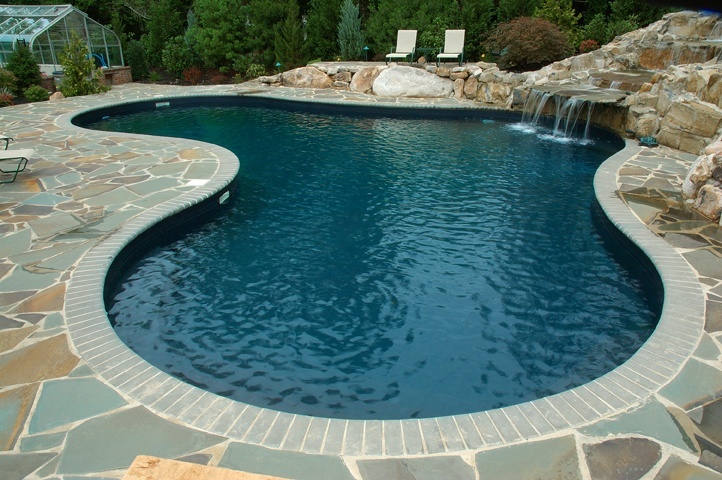 Another problem is that you do substantially sacrifice the pool's structural integrity which could potentially cause serious damage resulting in thousands of dollars of damage and the possibility of bodily harm. There are many items in the pool industry that may not be needed, required, or can be sold as a less expensive option, but you should insist on your dealer providing braces on each joint of any freeform pool. Any dealer not including this on a standard kit package isn't selling a complete kit. And you have to think, if a dealer is cutting costs so much as to leave out vital bracing, what else are they not including that is needed or required?